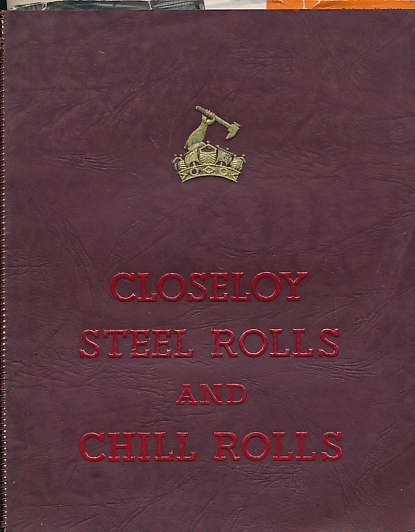 Closeloy Rolls Manufactured by Sir W G Armstrong Whitworth & Co (Ironfounders) Ltd. The Junior Institution of Engineers. Journal and Record of Transactions. Volume XLII, 1931 - 32. The Junior Institution of Engineers. 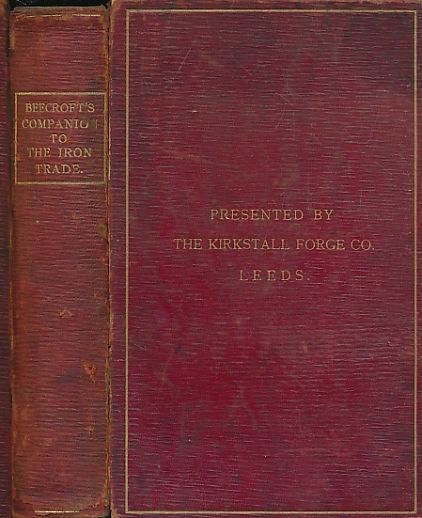 Journal and Record of Transactions. 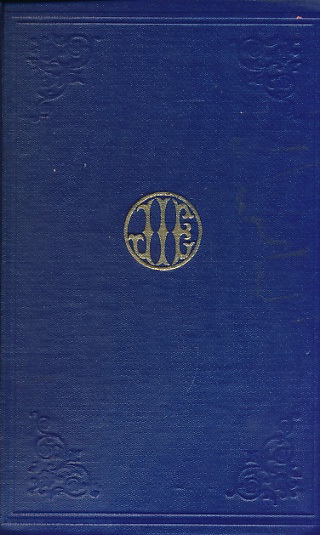 Volume XLIII, 1932 - 33. The Junior Institution of Engineers. Journal and Record of Transactions. Volume XLIV, 1933 - 34. The Junior Institution of Engineers. Journal and Record of Transactions. 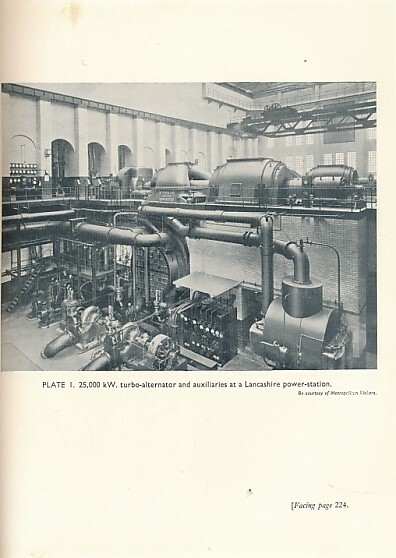 Volume XLIX, 1938 - 39. The Junior Institution of Engineers. Journal and Record of Transactions. 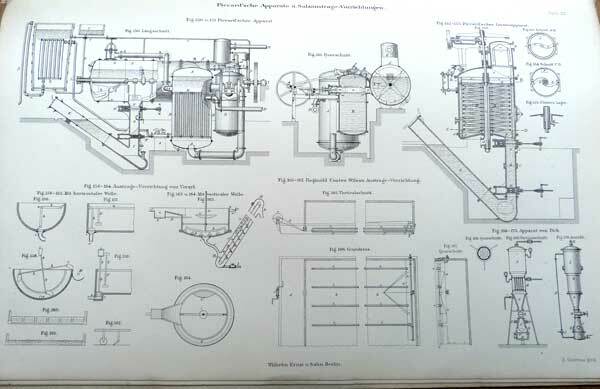 Volume XLV, 1934 - 35. The Junior Institution of Engineers. Journal and Record of Transactions. 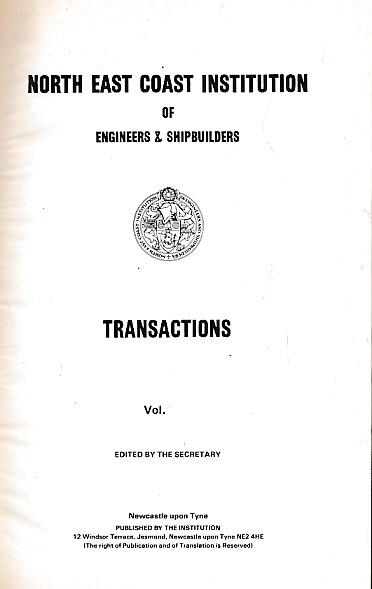 Volume XLVI, 1935 - 36. The Junior Institution of Engineers. Journal and Record of Transactions. 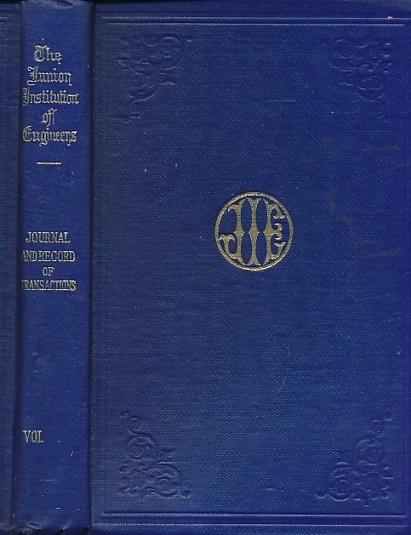 Volume XLVII, 1936 - 37. The Junior Institution of Engineers. Journal and Record of Transactions. 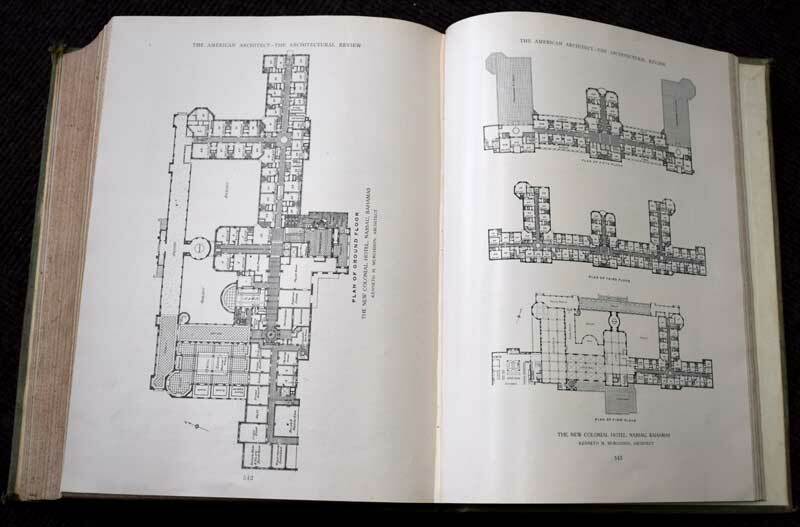 Volume XLVIII, 1937 - 38. The Junior Institution of Engineers. Journal and Record of Transactions. 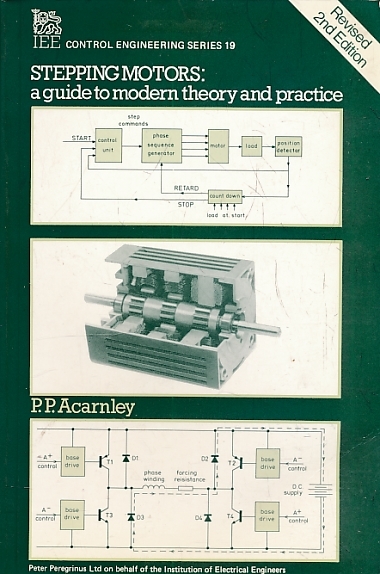 Volume LVI, 1945 - 46. The Junior Institution of Engineers. Journal and Record of Transactions. 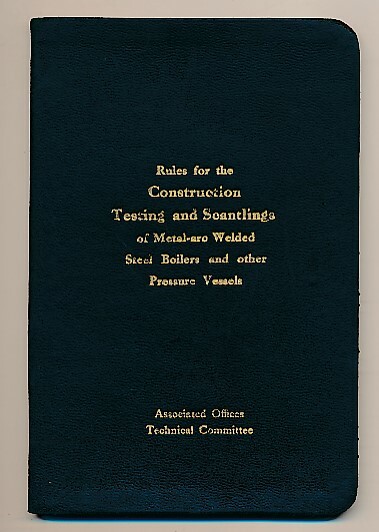 Volume LVII, 1946 - 47. 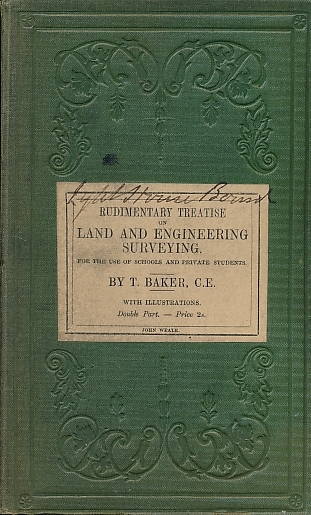 Rudimentary Treatise on Land and Engineering Surveying. 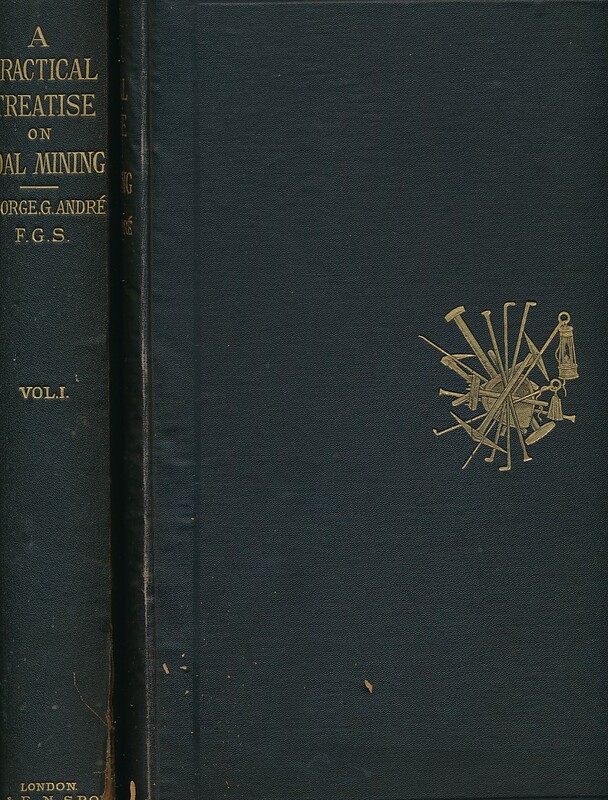 Volumes I & II combined.